Facebook can’t catch a break at the moment. After WhatsApp co-founder and Elon Musk had publicly come out against the embattled social network, Apple CEO Tim Cook has also thrown his hat into the ring. When asked at a conference about what he felt about the privacy concerns surrounding Facebook, he said things had gotten so out of hand that he believed some sort of regulation was required. Elon Musk, meanwhile, has clarified that his deletion of the SpaceX and Tesla’s Facebook pages wasn’t a political statement. “It’s not a political statement and I didn’t do this because someone dared me to do it,” Musk said. 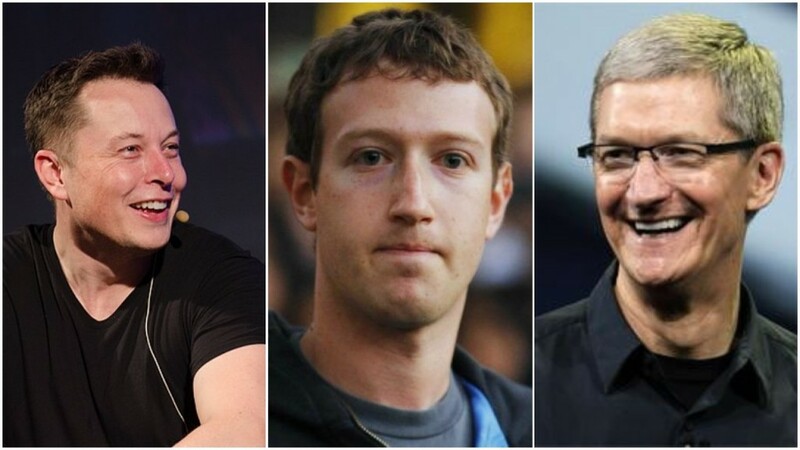 Yesterday, Musk had replied to WhatsApp cofounder Brian Acton message tweet asking people to delete Facebook over its privacy concerns, and had soon deleted SpaceX’s and Tesla’s Facebook pages. Both pages had over 2.6 million followers each. But Musk today also said that he didn’t personally like Facebook, and that the service scares him. “Just don’t like Facebook. Gives me the willies. Sorry,” he said. The entire #deleteFacebook campaign had shot into prominence after WhatsApp co-founder Brian Acton had tweeted that it was time to delete Facebook a few days ago. Acton, who’d been a Facebook employee until September last year after WhatsApp was acquired by the company in 2014, had responded to concerns that Facebook had allowed the personal data of 50 million Americans to be stolen and handed over to political campaign management firm Cambridge Analytica, which had in turn used it to influence the US election.